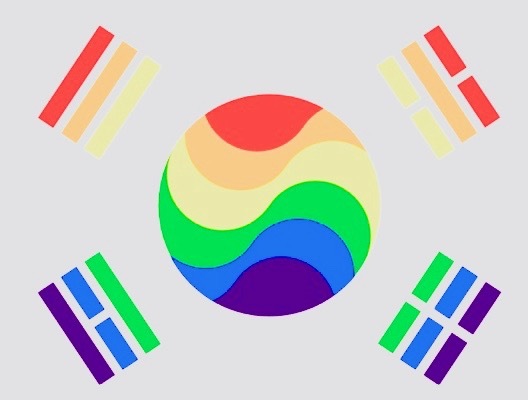 Gay Olympic Games from Community of Lights on Vimeo. 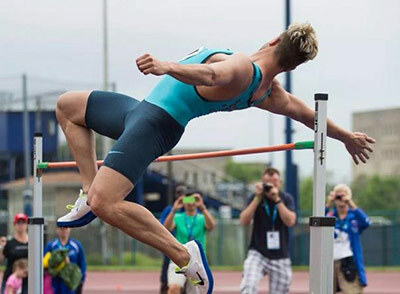 The core mission of the Gay Games is to promote equality of human beings through organisation and participation in the international sport and cultural event. 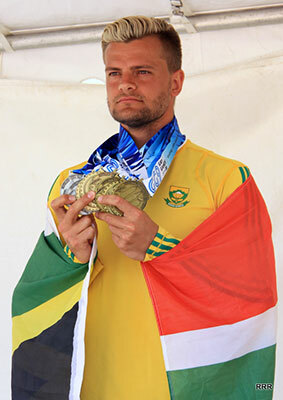 The spirit of equality is enshrined in the Games’ principle of inclusion for individual differences. 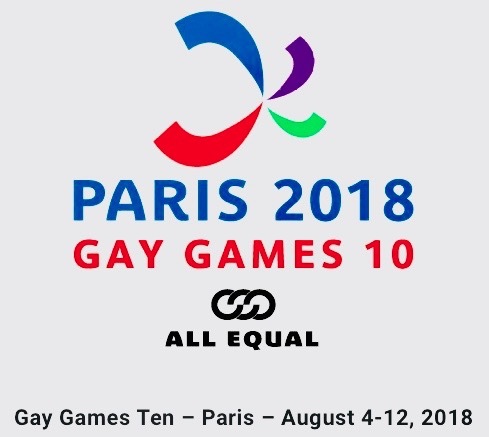 Athletes, regardless of their sexual orientation, gender, age, level of ability and other differences, are welcome to participate in the Games. The Games would not be able to come into place unless everyone is involved. 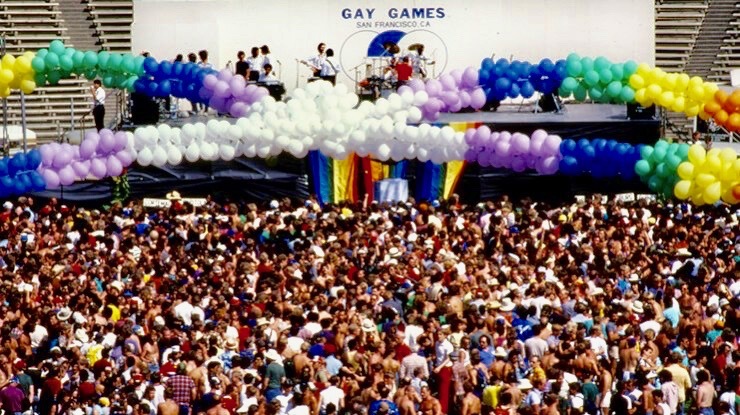 Founded in San Francisco in 1982, the Gay Games have become the world’s largest sporting and cultural event led by LGBT athletes, artists, and musicians. 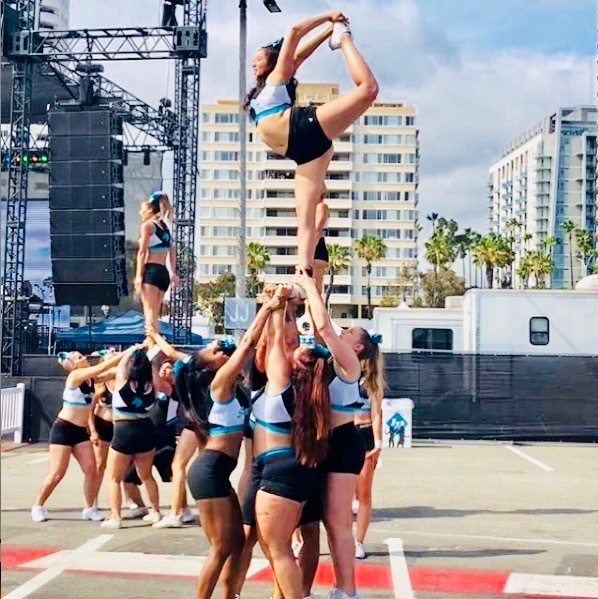 The event was most recently hosted in 2014 in Cleveland (USA) and involved over 8,800 individuals from 60 countries competing in 37 sports disciplines. 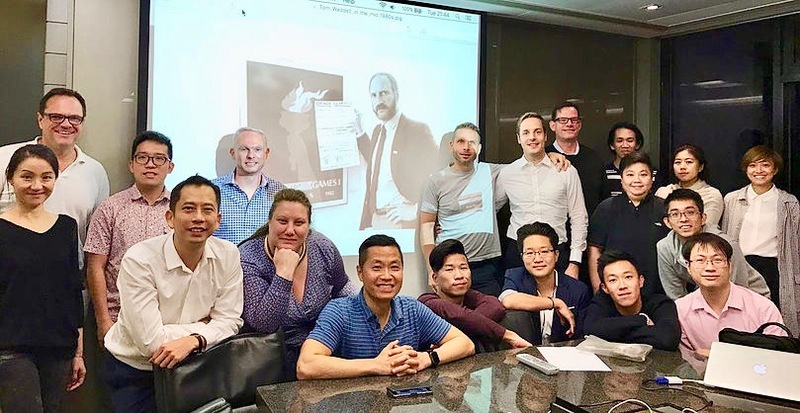 The Gay Games pumped half a billion Hong Kong dollars into the local economy. 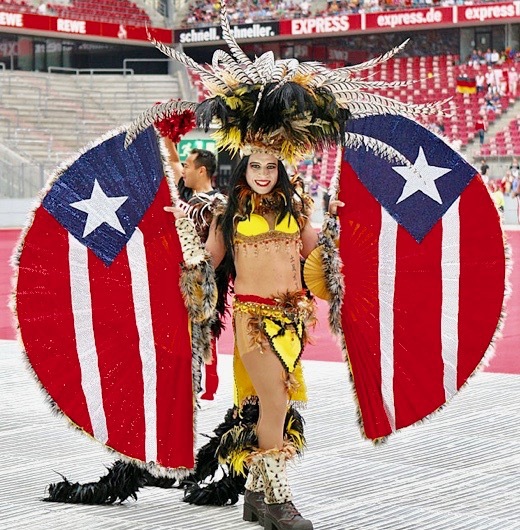 The festival covers 3 themes: Sports, Arts & Culture and Academic Conference. 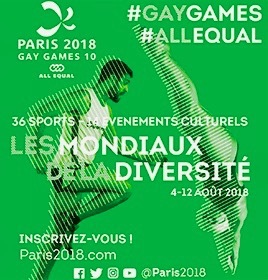 The latest Gay Games were held in Paris in 2018 with more than 15,000 participants. Hong Kong is truly an iconic and world-class city. 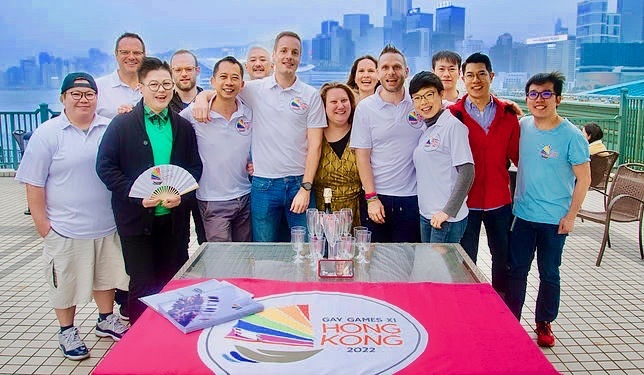 From the instantly recognizable urban landscape, to the harbour and mountains, unrivaled transport infrastructure, wide range of sport facilities, entertainment venues and huge accommodation capacity Hong Kong can cater for every requirement of the Gay Games’ events. The unquenchable drive and spirit of our city will provide a unique environment for the Games. 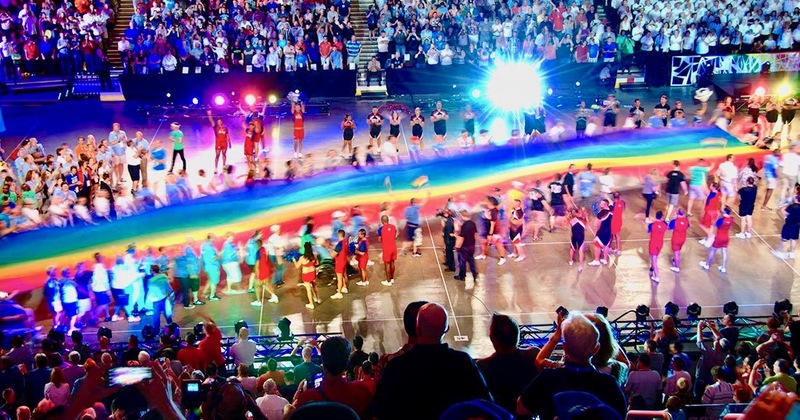 “Participation, inclusion and personal best” are the core values of the Federation of Gay Games. We believe those values chime with the spirit of Hong Kong. 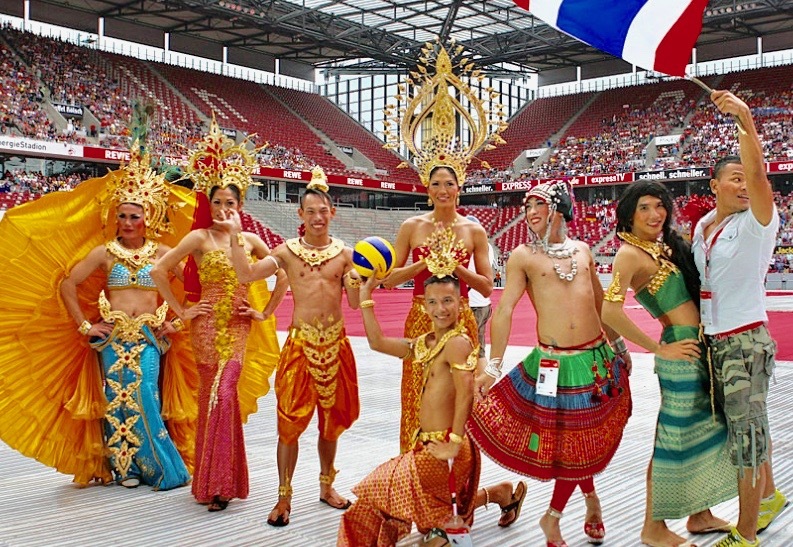 We want to bring the Games to our city to showcase LGBT+ sporting and cultural organisations especially in Asia. The Hong Kong Bid was against 8 other cities in the world but we are the first and only Asian city that had ever bid. This effort in itself was a milestone for our LGBT+ community. The bid proposal included 36 sports including Dragon Boating, Trail Running and Tower Run ICC. We expect up to 15,000 participants and 25,000 spectators who will bring up to Hong Kong Dollars 1 billion to the local economy. 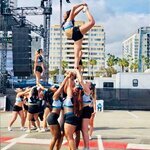 A Gay Games - Isn’t this Discrimination? 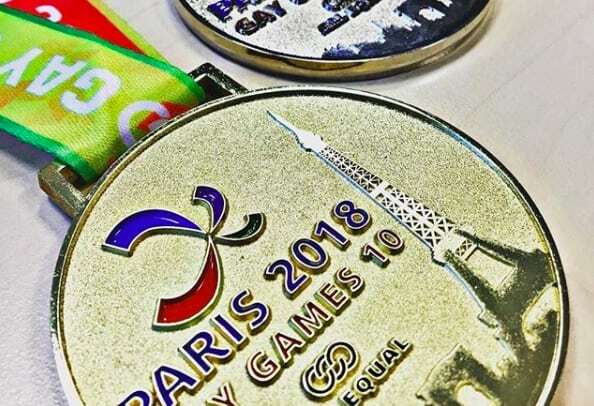 The Games get their name because they are a sporting and cultural festival run by the LGBT community, for everyone, to promote the values of inclusion, participation and building a tolerant community through shared participation in sport. 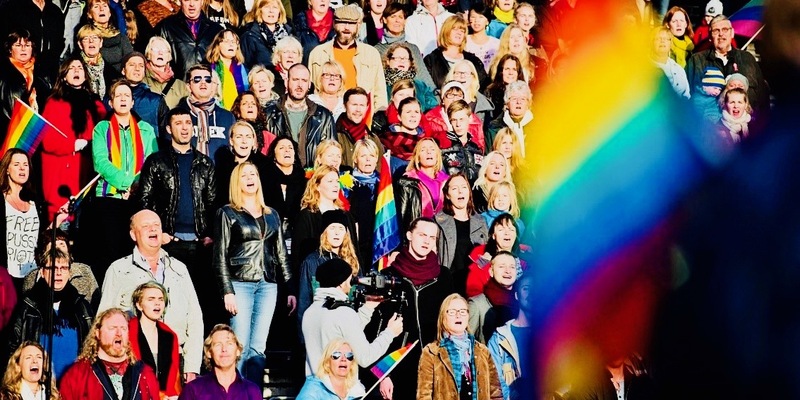 A ‘Gay Olympics’ – are Gay People not Allowed at the Olympics? 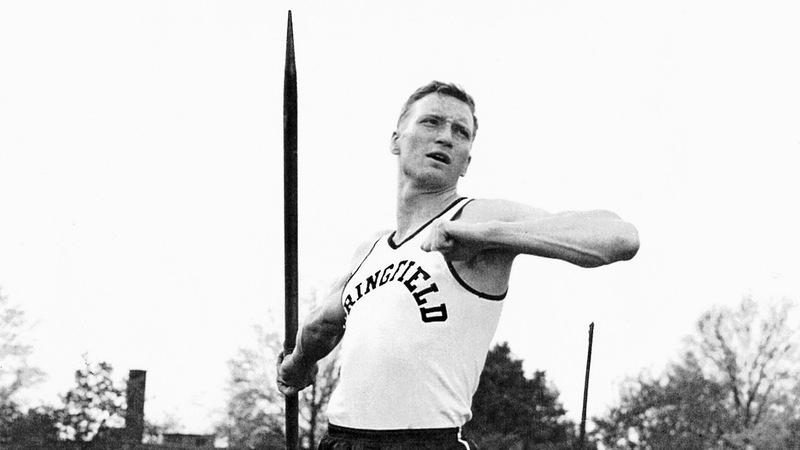 ‘Gay Olympics' is just a nickname for the Gay Games. 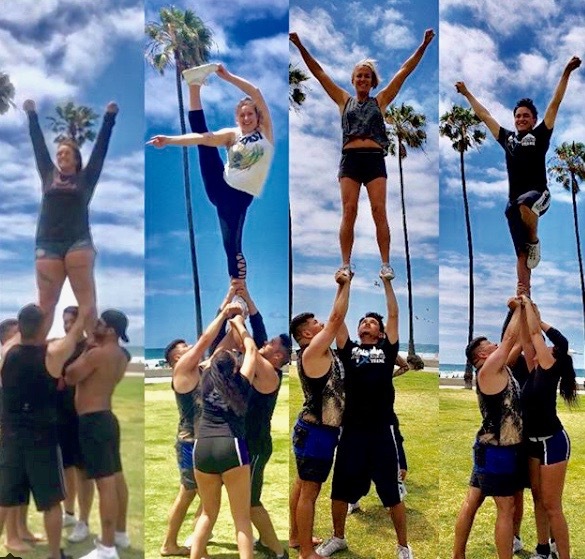 With 10,000 participants from over 60 countries taking part in over 30 sports, it's a big multi-sport international event, like those more famous Games. Gay people can participate in the Olympics and do. For example, Matthew Mitcham won gold for Australia in diving. Sadly homophobia can be an issue. Either in sport or in people’s memory of homophobic bullying related to sport in school. But gay people like to be fit and active like anyone else. As a result, over time, lots of sports groups have been set up for the LGBT community and their supporters. 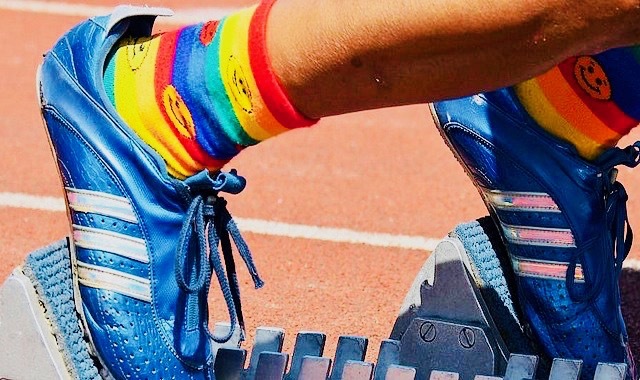 The concept of the Gay Games is for LGBT run sports groups to come together to celebrate their passion for building community through sport. 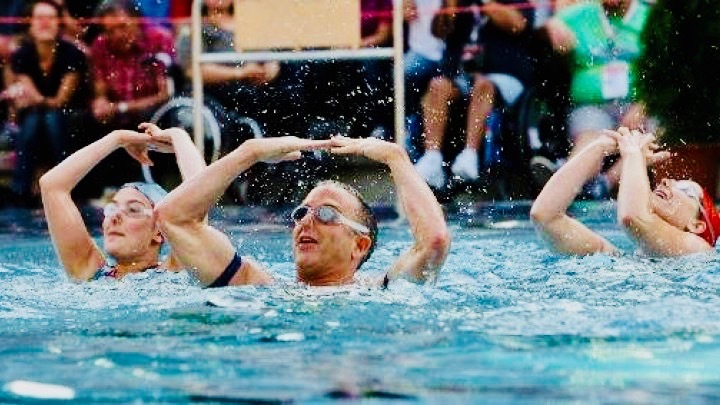 One thing we love about the idea is that anyone can participate regardless of sexuality or physical ability. 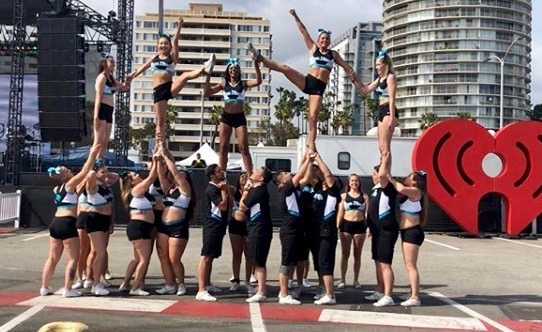 The Gay Games is a worldwide sport and cultural event that promotes acceptance of sexual diversity, featuring lesbian, gay, bisexual, and transgender athletes and artists. 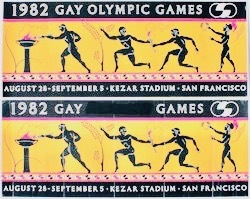 Founded as the Gay Olympics, it was started in the United States in San Francisco, California, in 1982, as the brainchild of Olympic decathlete (Mexico City 1968) and medical doctor Tom Waddell, Rikki Streicher, and others, whose goals were to promote the spirit of inclusion and participation, as well as to promote the pursuit of personal growth in a sporting event. 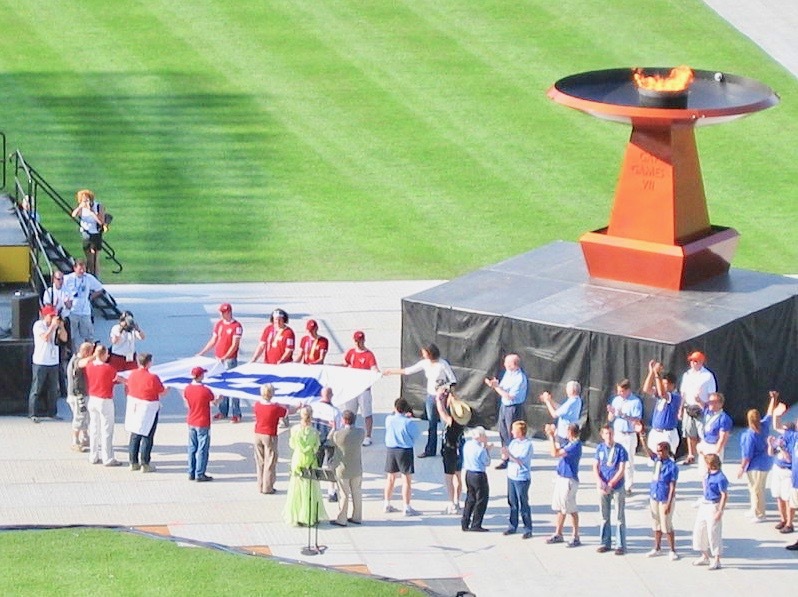 It retains similarities with the Olympic Games, including the Gay Games flame which is lit at the opening ceremony. 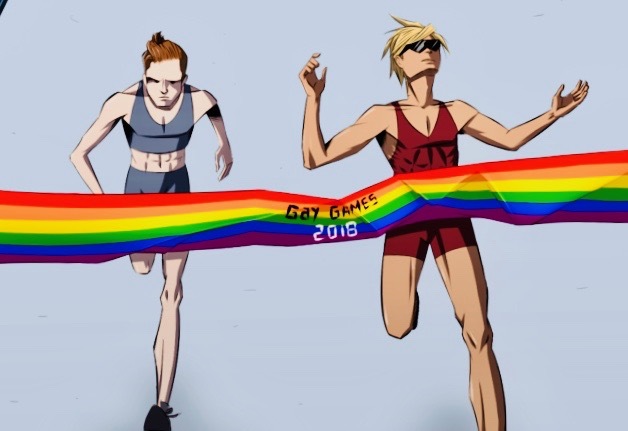 The games are open to all who wish to participate, without regard to sexual orientation, and there are no qualifying standards. 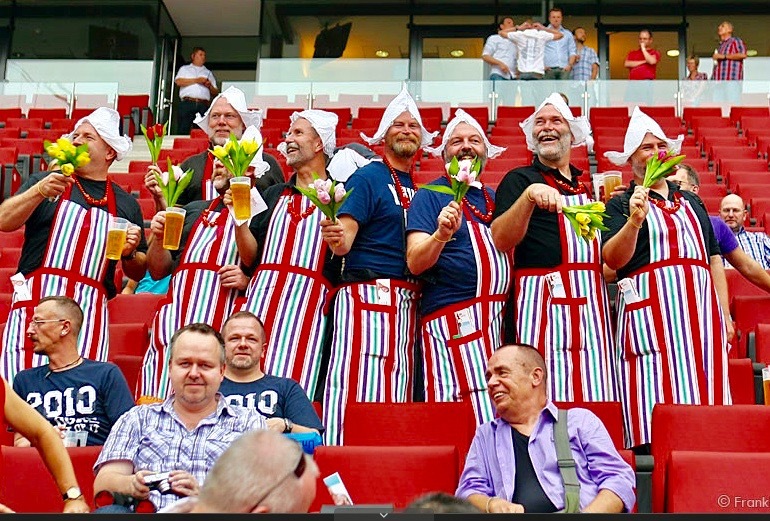 Competitors come from many countries, including those where homosexuality remains illegal and hidden.